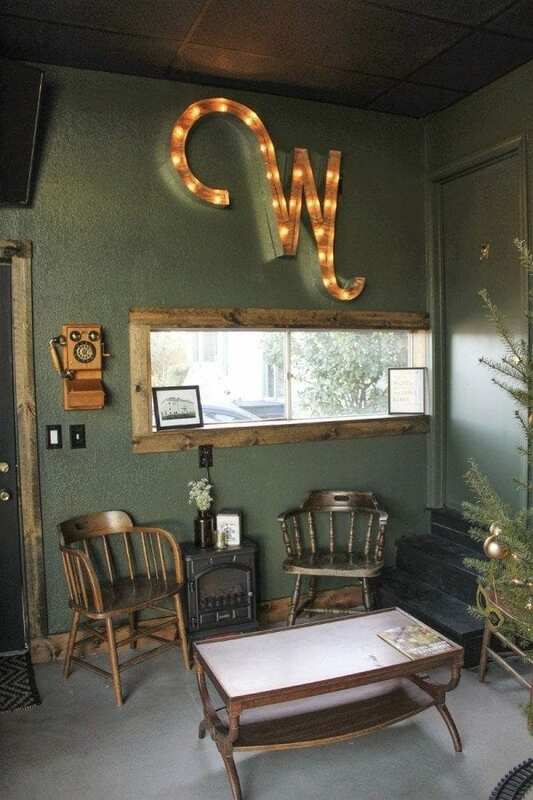 WASHOUGAL — Going out to tour the local breweries is fun, but if you’re like many craft beer and cider lovers, sometimes you just want to kick back at home and enjoy a nice, locally made brew from the comfort of your own couch. That’s where the Washougal Fill Station comes in. 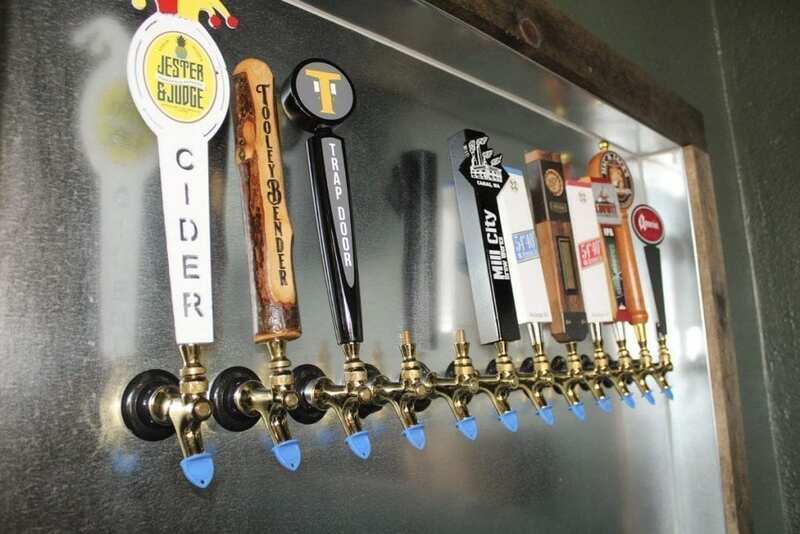 The new business, located at 225 22nd St., off Washougal’s main drag, lets customers fill their own growler — or fill a store-bought growler — with craft beers and ciders from regional breweries. Owner Jeannine Mills opened the fill station just a few days before Christmas and says she’s already had more business than she expected. 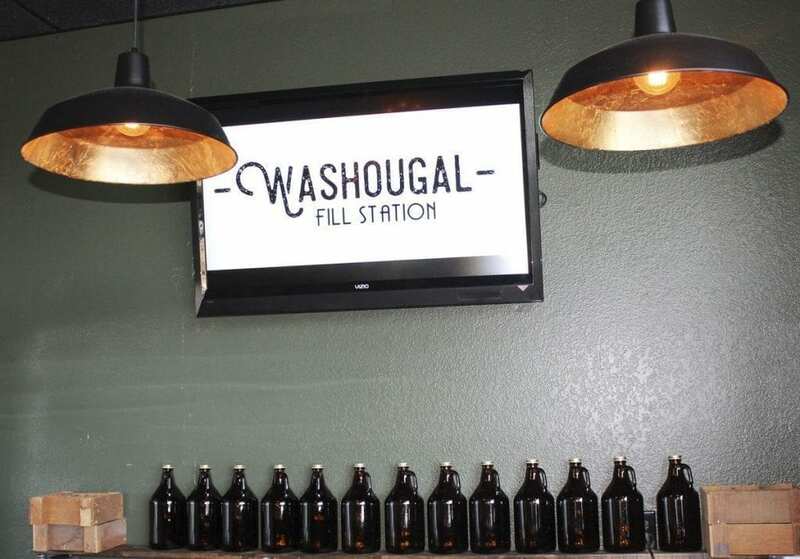 As of Wed., Dec. 28, the Washougal Fill Station had eight beers and two ciders on tap, including a white India pale ale (IPA) and kolsch-style beer from Washougal’s own 54-40 Brewing Company; a milk stout from Amnesia Brewing, also out of Washougal; a winter ale from Vancouver’s Trap Door Brewing; another IPA from a second Vancouver brewer, Loowit Brewing Company; and an imperial IPA from Camas-based Mill City Brew Werks. Ciders on tap included a pineapple cider from Jester & Judge, out of Stevenson, Wash., and a berry cider from Battle Ground’s TooleyBender Cider Company. A “Coming Soon” sign shows that a blueberry wheat beer from Backwoods Brewing, out of Carson, Wash., and a Cascadian dark ale (CDA) from the Salem, Ore.-based Gilgamesh Brewing Company, will soon be available at the Washougal Fill Station. 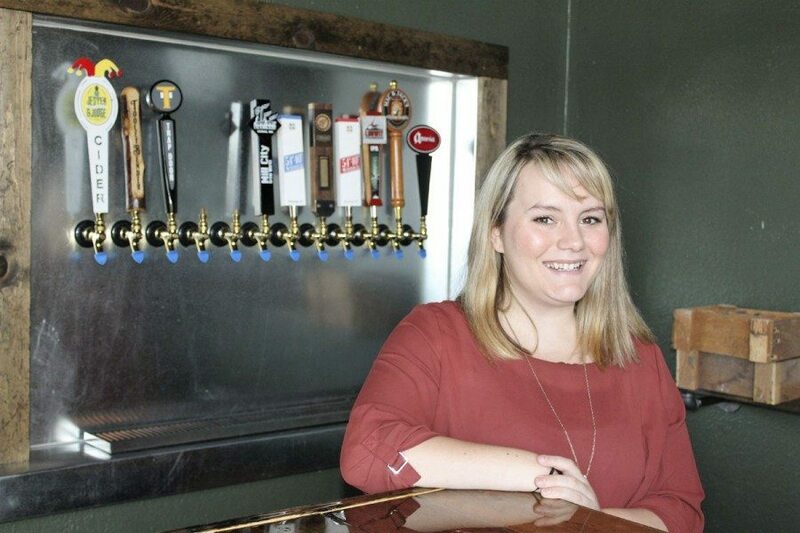 Mills says her plan is to rotate through different craft brews and ciders pretty frequently, although customers can expect to find selections from some of the big Washougal brewers like Amnesia, 54-40 and Doomsday Brewing Company on the tap list most of the time. A Portland native who is no stranger to entrepreneurship, Mills says she found the cozy building off Washougal’s Main Street earlier this year, while searching for commercial kitchen space for her two-year-old business, Smashed!, a line of booze-infused, handcrafted jams that Mills sells online as well as in Made in Oregon shops, New Seasons Markets and specialty stores as far away as Philadelphia. When finding commercial kitchen space turned out to be much more difficult than she imagined in the Portland market, Mills ventured north into Clark County. “Finding space in Clark County was almost impossible, but then we found this place,” Mills says. Having worked in the real estate business, Mills researched the area and discovered that the eastern edge of Washougal’s downtown, where her new Washougal Fill Station now sits, was prime for development — there were apartments going in nearby and a new city park on its way — so Mills thought she might be able to use the space’s commercial kitchen for her jam business and turn the street-front portion of the business into something Washougal needed. “This was another niche that wasn’t filled yet,” Mills says of the fill-your-own growler business. Beer lovers could fill their growlers with their favorite local beers by going to one of Washougal’s three breweries, but they couldn’t find a huge variety of beer in one place until Mills opened her Washougal Fill Station. 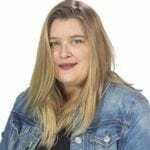 After deciding to open the fill station, Mills, 31, moved to eastern Clark County with her two children, 8-year-old Jakob and 4-year-old Layla, to be closer to her boyfriend, Peter Goodling, a longtime Washougal resident. The new Washougal Fill Station is open from 3 to 8 p.m., Monday through Friday and from noon to 8 p.m. on Saturdays and Sundays. Buying a 64-ounce growler — an amber-colored, glass vessel for transporting beer — on-site will cost you $5, or you can bring your own growler. To fill a standard, 64-ounce growler will cost $12 for beer and $14 for cider — on the low-end of the price scale when it comes to buying locally made craft beers and ciders, Mills says. Want to check out the new business? From noon to 8 p.m., Sat., Dec. 31, the Washougal Fill Station is hosting a family-friendly grand opening celebration. 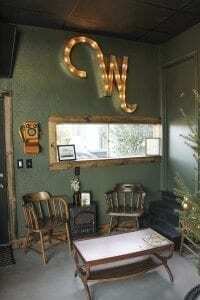 The new business is located at 225 22nd St., about one-half block north of Main Street in downtown Washougal. For more information, visit their Facebook page or call (360) 210-7227.